Have a wonderful holiday. 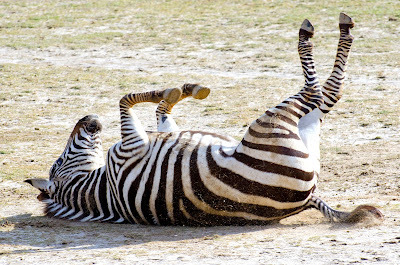 Maybe make like this Zebra at the Cape May County Zoo and put your hooves in the air like you just don't care? Click to enlarge.